This is going to be the first of many blog posts that I'll be putting up today. Why? I want to be able to post all my old pending recipes before school starts. This can then let me post the new stuff as the weeks go by with a bit more patience and less of a self-imposed rush. If I wouldn't have slacked off so much on my posting over the summer, I wouldn't be in this situation. But trust me, I think you're going to like having so many brownie recipes, as well as some bread ones too. So, on this note, a really really long time ago, I posted up a recipe for Good Housekeeping's Fudgy Brownies. Do you all remember it? 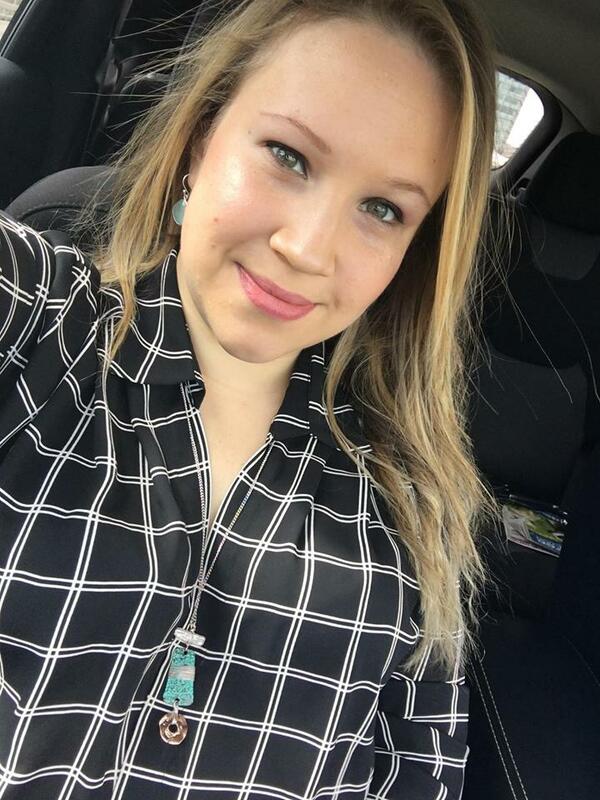 I think it was one of my first posts after coming back from my trip to Colombia; by the way, I'll be going on another trip to Colombia for New Year's!!! It's mostly for spending more time with my grandmother and for showing my good friend Frances how amazing Colombia really is. Back to the recipe :) Well, Good Housekeeping: Brownies! 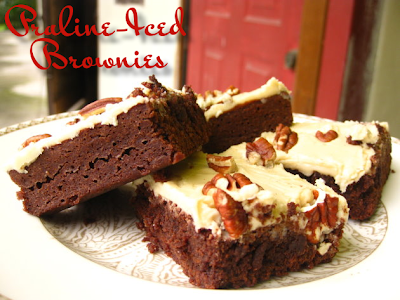 suggested a variation for this recipe which ends up being called Praline-Iced Brownies. 1) Prepare brownies as directed; cool. In 2-quart saucepan, heat butter and sugar over medium-low heat until mixture has melted and bubbles, about 5 minutes. Remove from heat. With wire whisk, beat in bourbon; stir in confectioner's sugar until smooth. With small metal spatula, spread topping over room-temperature brownies; sprinkle pecans, toasted and coarsely chopped, over topping. Cut lengthwise into 8 strips, then cut each strip crosswise into 8 pieces.